Bobbie will the the first friendly face you will see at our practice! Bobbie grew up in Pennsylvania. She later moved to Maryland, where she spent the early years of her career in dentistry as a certified dental assistant (CDA). Bobbie also has many years of experience as an office manager. She enjoys reading, music, and is an avid animal lover. 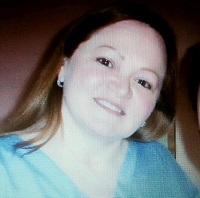 Susana will be providing a caring touch during your visit with us! Susana is a native of Nicaragua who has been living in the Washington metro area for over 20 years. She is a certified dental assistant (CDA) and completed the course requirements for expanded functions. 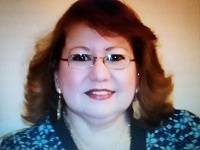 Susana currently resides in Gaithersburg with her family. She enjoys dancing, cooking, and photography.